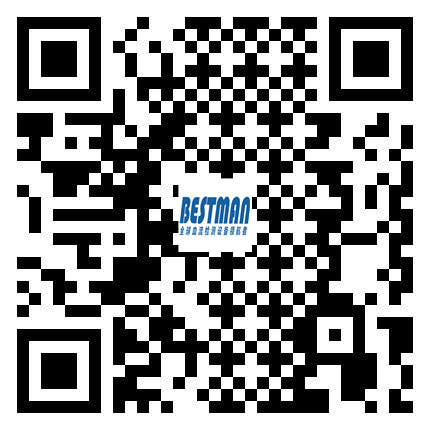 Bestman established in 2001, top ten brands of fetal doppler, famous brand of fetal monitoring area in China, global leader brand of doppler blood flow detector, is an independent research, production and sales as whole’s high-tech medical equipment company. The company's R & D team is mainly composed of domestic famous researchers, returnees, masters and doctors, scientific research strength is very strong. After many years of efforts, the "ultrasonic Doppler blood flow detector" has been developed. At present, there are mainly products: ultrasonic vascular doppler, ultrasonic fetal doppler, Infusion & Blood warmer, Fetal Maternal Monitor, Syringe Destroyer, ECG machine. The company has passed the ISO9001:2015 international quality management system certification, ISO13485:2016 medical device international quality management system certification. Products passed the European Union CE certification and the United States FDA certification. Products are exported to the country, and exported to Europe, America, Oceania, Africa, the Middle East and Southeast Asia and other 98 countries and regions. The company is always in the purpose of operation that "scientific and technological innovation, create wealth, return to society, for the cause of human health" , and strive to build China's first medical equipment base, become the leader in the industry, and strive to build China's first medical equipment base and become a leader in the industry.